Interactive web map of community resources. 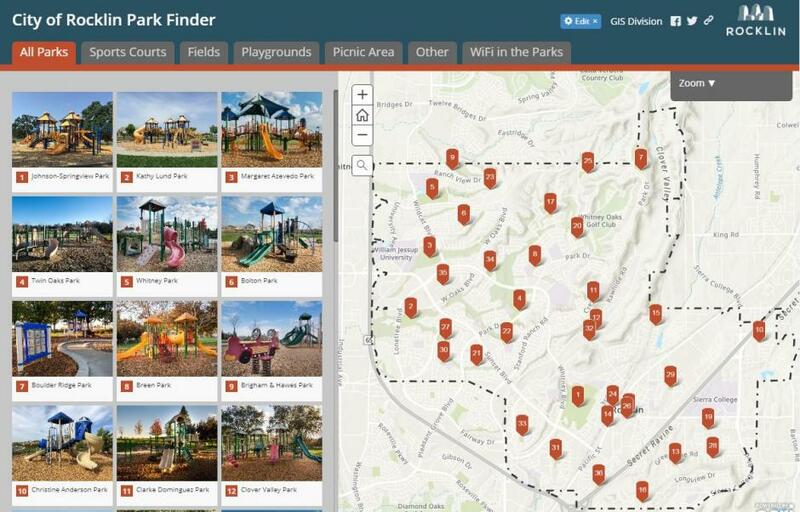 An overview of the City of Rocklin’s parks and their amenities. 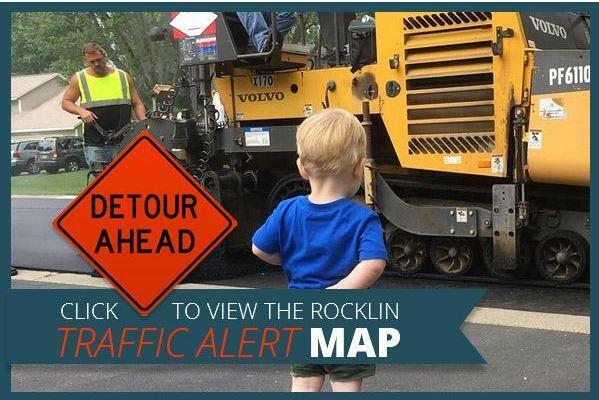 An overview of historic sites within the City of Rocklin. Interactive map showing current, planned, and completed Public Services Projects. 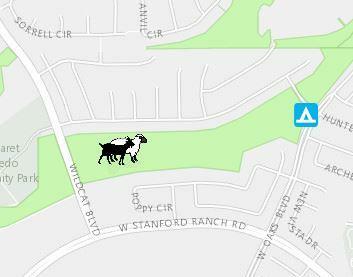 Interactive map showing the location of grazing herds in Rocklin. Interactive map showing road closure locations. Placer County maps and data.